Posted April 22nd, 2019 by bactive. 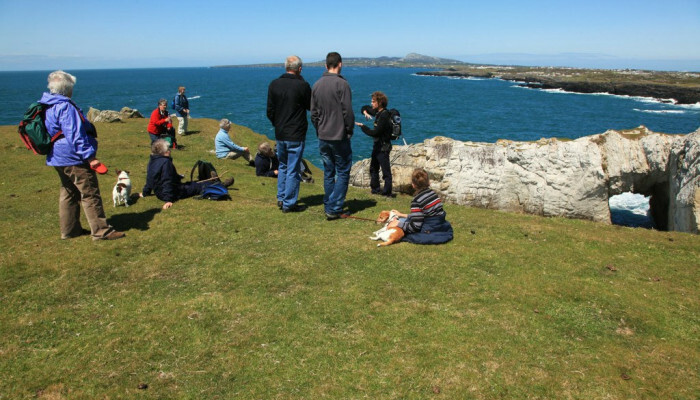 The Rhoscolyn walk will take you over some of Britain’s oldest rocks, back to a time before life as we know it. We will see evidence of ice ages and the movement of tectonic plates. We will also look at the intriguing history of the area, from Saints and Druids to ship wrecks and pirates. 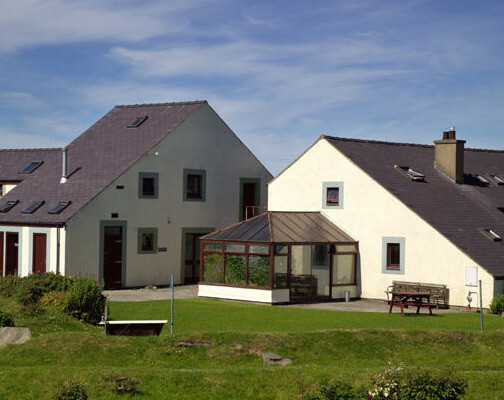 The route follows one of Anglesey’s most scenic walks. 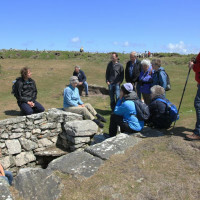 With the mountains of Snowdonia or Eryri in Welsh (meaning Land of Eagles) and the Llyn Peninsular as a backdrop, the cliff top route includes an ancient well, two sea arches and a stunning view with every step. There is also wildlife in abundance and you will frequently see Chough, Peregrine, and Seals, not to mention our two resident mountain goats. This walk is always popular.